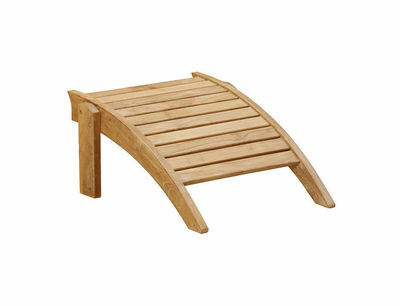 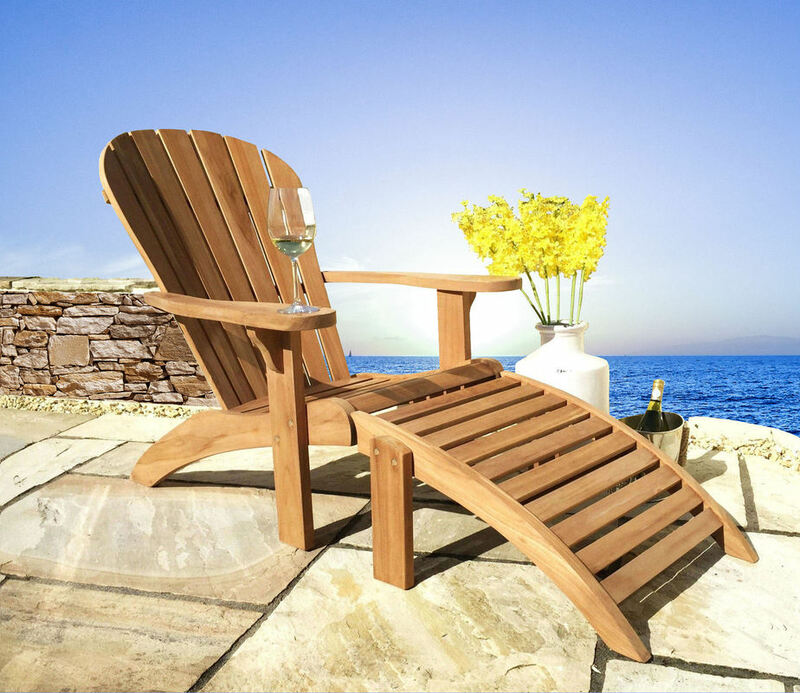 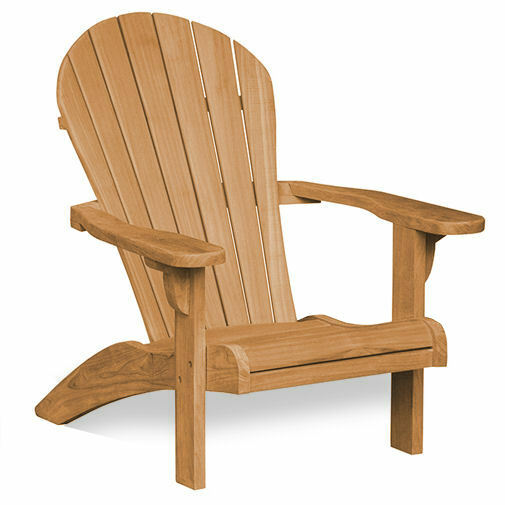 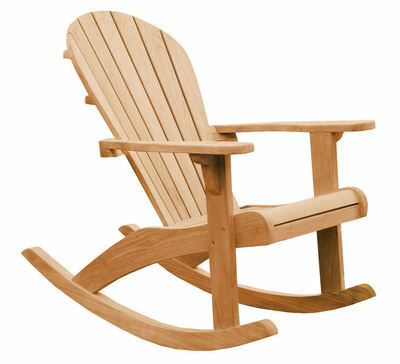 ​The Seacoast Adirondack Chair is one of our premier designs. 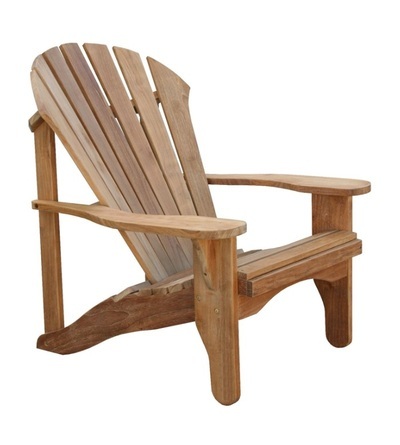 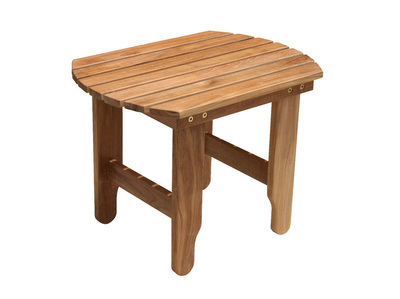 The deeply contoured back, wide arms and curved seat make this chair a top seller! 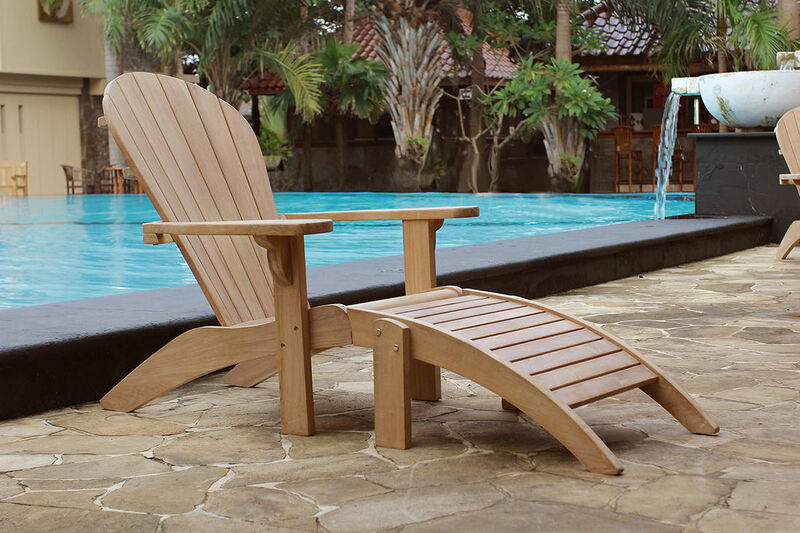 The chair whispers comfort and relaxation as you sit and rest. Enjoy life - order a Seacoast today! Carton Size: 39" x 27" x 12"